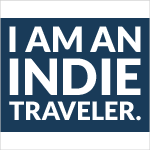 I know Ive been a total slacker about blogging lately - but I just spent a week hanging out with my parents, so you can forgive me, right? Anyway - Bob and Ruthie came down from Pennsylvania last Saturday to visit their favorite daughter and to check out the country that I'm calling home these days. We didn't actually do much while they were here- we basically just hung out in San Pedro, ate at a few different restaurants, and took one trip to the mainland - but I think they had a nice time, anyway. We spent one day just puttering around on the golf cart they had rented and ended up going down south to mile 5 (5.5, maybe) and stopping to check out the Marco Gonzalez Maya site. 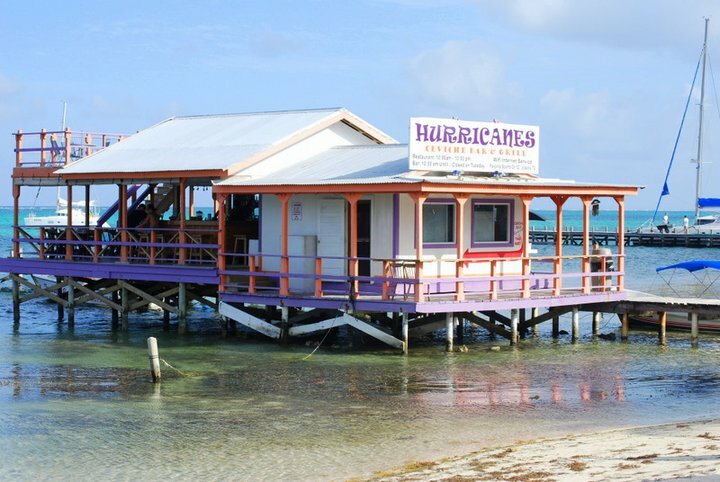 "Ambergris Caye was home to an estimated 20,000 Maya traders at the height of their occupation of the island. There are 18 sites recognized on the 25 mile long island and none of these sites had been preserved. In 2008, a conversation between Ex-pat Jan Brown, living here for several years, and a prominent citizen, Winston (Frank) Panton took place regarding this. An idea was born. Jan proceeded to talk to officials about the selection of the Marco Gonzalez site to be preserved to become a visitation site. By April 2009, the announcement came forth - Marco Gonzalez Maya Site was to be the first official location to be preserved. Restoration of the site and a Visitors Center/Educational Center would be developed for all to enjoy. A year later, the National Institute of Culture and History (NICH) and Belize Institute of Archaeology put the wheels in motion to declare Marco Gonzalez the first National Reserve on an island in Belize. By April 1, 2011, they also signed the final paperwork with the Belizean Government in order to make Marco Gonzalez the first Maya Site National Park on Ambergris Caye." We spent another day puttering around up north on the golf cart and stopped for lunch at Ak'bol - another one of my favorite spots. "It's exactly 30 years to the day since TBZ Founding Director Sharon Matola nailed a little wooden hand painted sign to a little backyard zoo, cycled her bike down the road to the old Western Highway bar known as JB's, and announced "If anyone's bored, feel free to drop by Richard's Foster's place up the road, it's now a zoo." 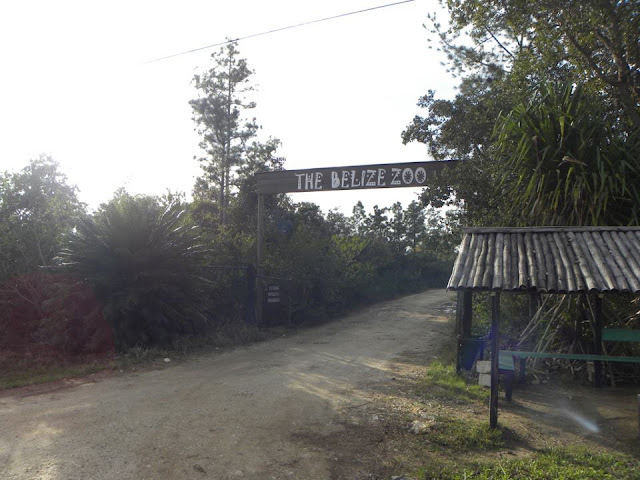 The sign read simply "The Belize Zoo," and has evolved from that last ditch effort to save a handful of wildlife to a stronghold for conservation and environmental education in Belize. We thank ALL our visitors, friends, and supporters that have joined us on an incredibly journey. Take a look at our brand new entrance sign, and here's to another 30 years. Happy Birthday, TBZ!!" What a fun time you had with the "rents". 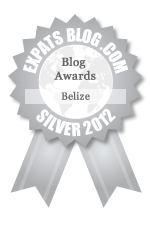 I can't wait to read your zoo post as that is our next destination here in Belize. Been dying to visit ever since I read "The Last Flight of the Scarlet Macaw". A must read, if you haven't! I LOVE the zoo!! The first time I went there I got to feed the Scarlet Macaws - they're gorgeous! I'll keep my eye out for that book - did you get it down here?